I wasn't really a fan of mascara, because most flake, clump, or just look weird. but not this one! 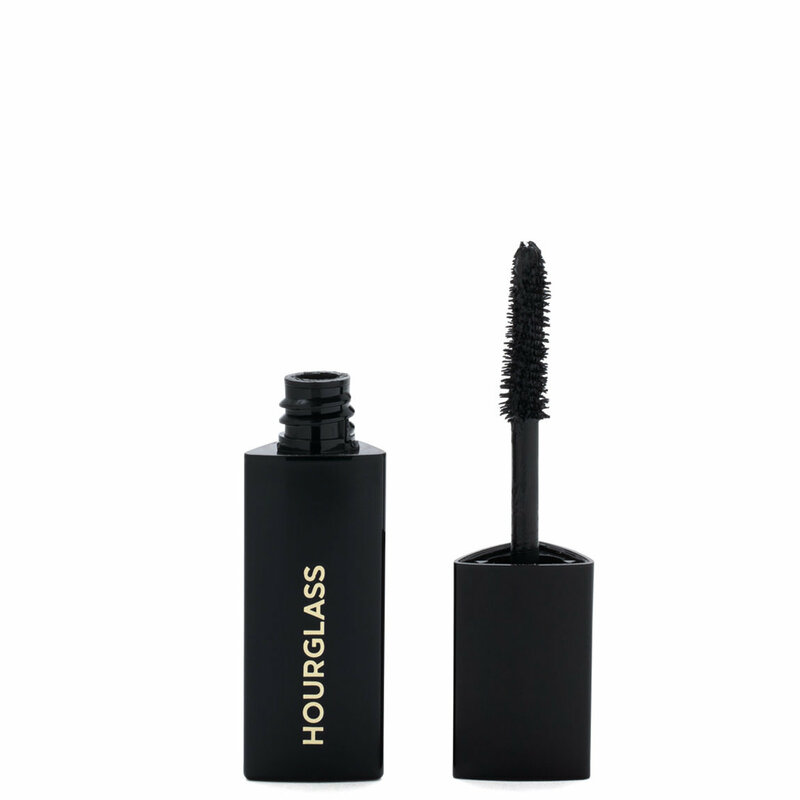 it gives me the natural, smooth, long, and non-clumped look! it's so comfy too! lasts a long time. only wish it was waterproof.